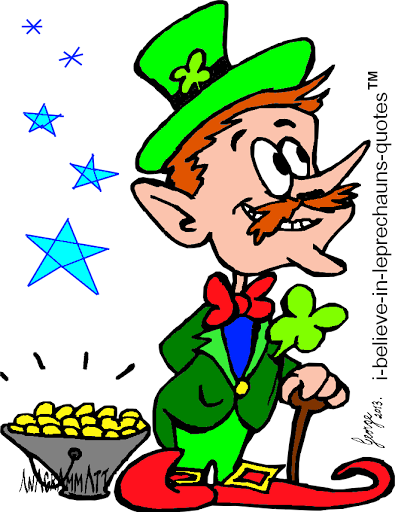 …my "i believe in leprechauns quotes"…! and ihatequotes™ ‏@ihatequotes…! …my “i believe in leprechauns quotes”…! 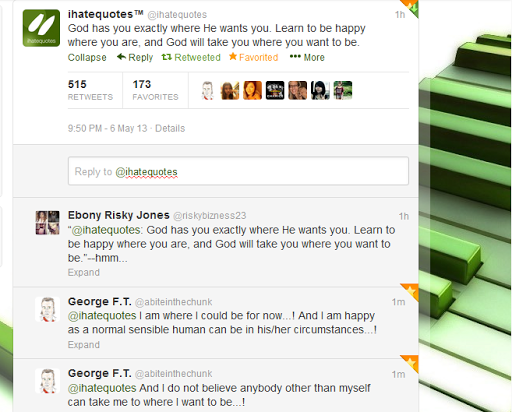 and ihatequotes™ ‏@ihatequotes…! God has you exactly where He wants you. Learn to be happy where you are, and God will take you where you want to be. @ihatequotes I am where I “could” be for now…! And I am happy as a “normal sensible human” can be in his/her “circumstances”…! @ihatequotes And I do not believe “anybody other than myself” can take me to where I want to be…! ← …World’s doom guaranteed…! even if CO2 stopped now…! 25% of Worlds reserves in crude oil and gas in the Artic…!